We found Adeline and her mom in the tents with no food or hope. Adeline was the poster child for malnutrition. We will never forget her first plate of rice: her eyes got so big when she saw it. Her mom wept tears of joy in silence as she watched her daughter eat. 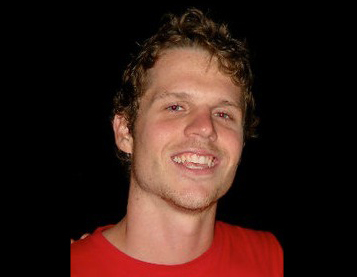 Andrew was the amazing volunteer every non-profit needs. He embodies the spirit of Rise2Shine. With a go and has helped to create a comprehensive monitoring and evaluation program for the organization moving forward. 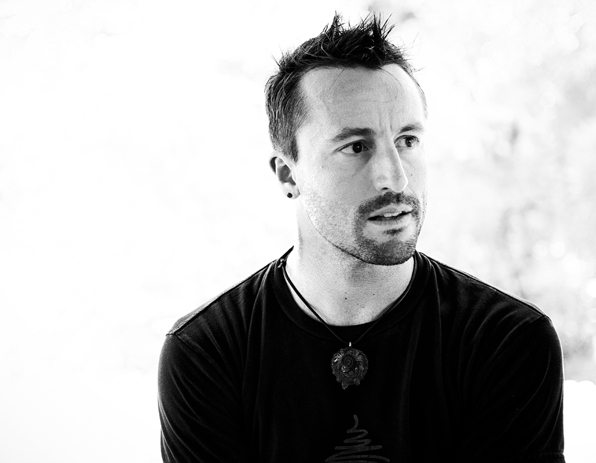 His time in Haiti was a catalyst for him to found Benefit, a social good company that helps people support causes they love, while staying fit. Annie was an out of work English translator who lost her job and home during the Earthquake in 2010. We found her at a nearby mission desperately searching for opportunity to get back on the path of success. Rise2shine hired her to become the assistant to the director, and now makes enough money to fulfill her wish to go to nursing school and eventually become a doctor. During a local recruitment drive, Rise2shine came across a little 4 year old girl named Clomita, who is raised by a single mother who lives in a tent. Clomita had a chronic infection all around her mouth, and the mother informed us she had never smiled because of it. Rise2shine quickly took the her to a local hospital and paid for all medications necessary to heal her. Clomita now attends Rise2shine, receives a high quality education, 3 nutritious meals per day, and amazingly has begun to smile. 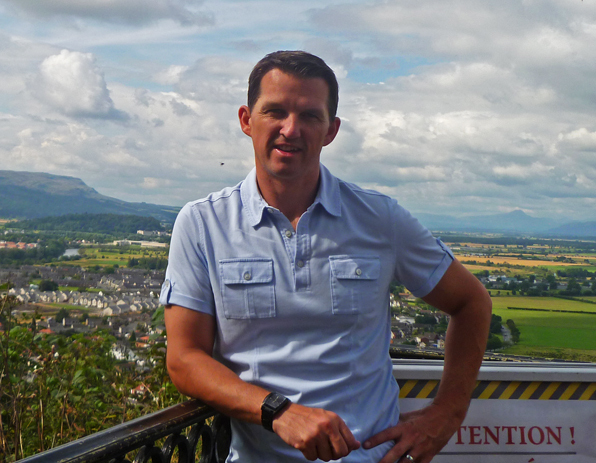 “I could not do anything for them and was just waiting to die. Rise2shine found me. Changed my life.” Emeleyse was found under a tree with 6 very young children and one on the way. 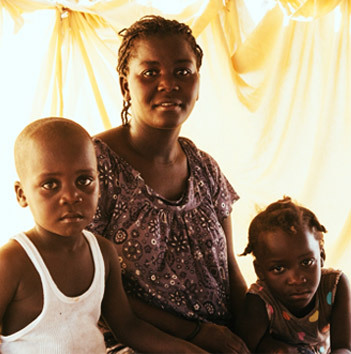 Her husband had died of Cholera a few weeks prior and she and her children were severely malnourished. When asked about her situation, she replied “We are waiting to die”. 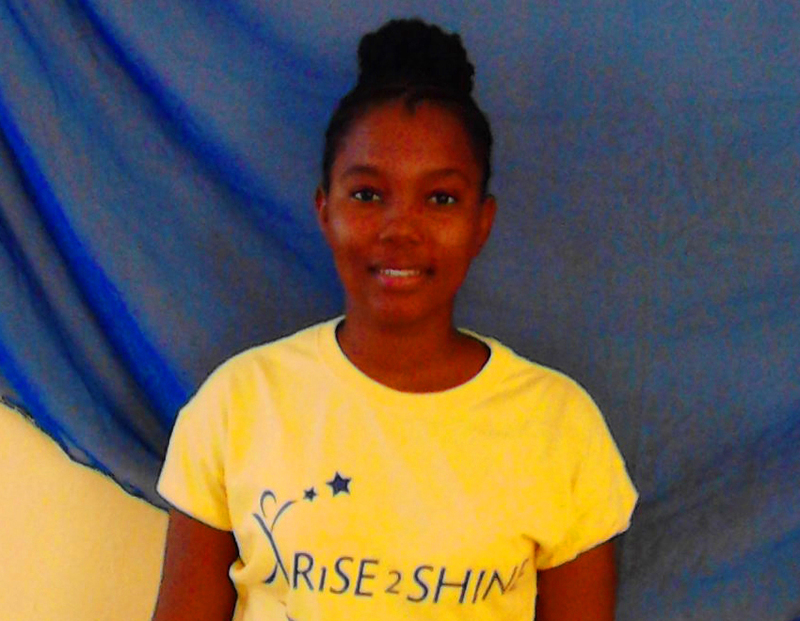 Emelyse was given a immediately hired by Rise2shine as a cleaner. 3 of her 6 children were also enrolled. The other three were enrolled into the HCM elementary school. Emelyse now is a proud and extremely grateful woman who is able to provide for her children. She is the cornerstone of the Rise2shine family in Fonds Parisien. 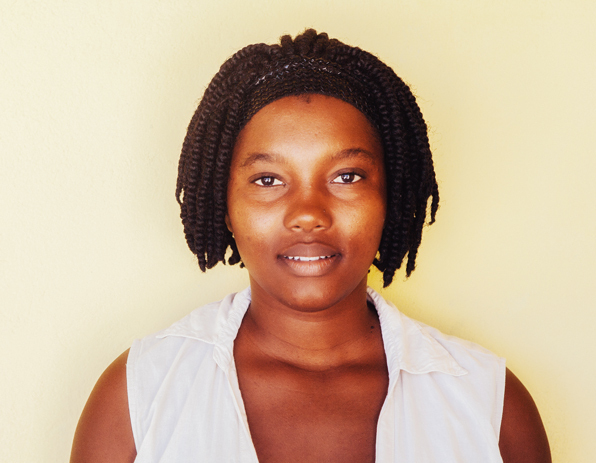 Linda is a young lady from Port-au-Prince who lost her parents and siblings in the earthquake. She was herself trapped under the rubble for days before being found. She moved to Fond Parisien in 2010 desperately looking for a way to support herself. Rise2shine came across Linda in 2011 and offered her the job of cleaner. 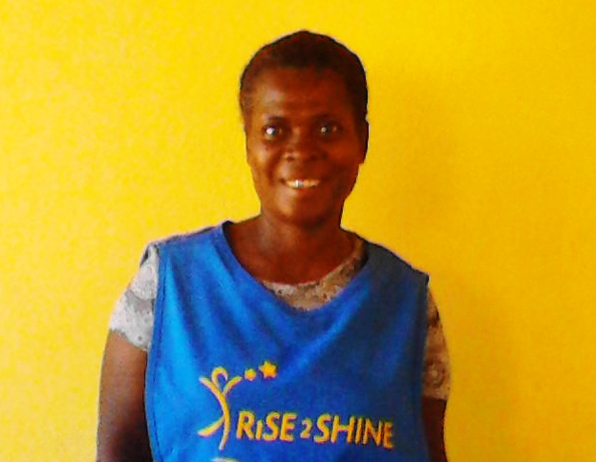 After being noticed for asking very intelligent questions during a team meeting, and being persistent in her desire to become a teacher one day, Rise2shine has promoted Linda to become it’s first early childcare Trainee teacher. We are analyzing Linda’s progress through this program to replicate it to further women in the community with the desire to be an early childcare teacher. Naz strongly believes there is nothing more fulfilling than the ability to give back and help others. Her passion to “make a dent in the universe” by serving the most vulnerable and helpless population was the driving force behind Rise2Shine. 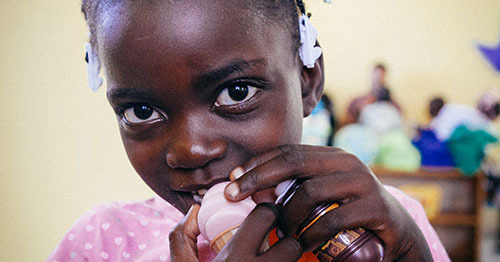 Naz pursued her desire with a group of like-minded friends and founded Rise2Shine, helping the forgotten children of Haiti. 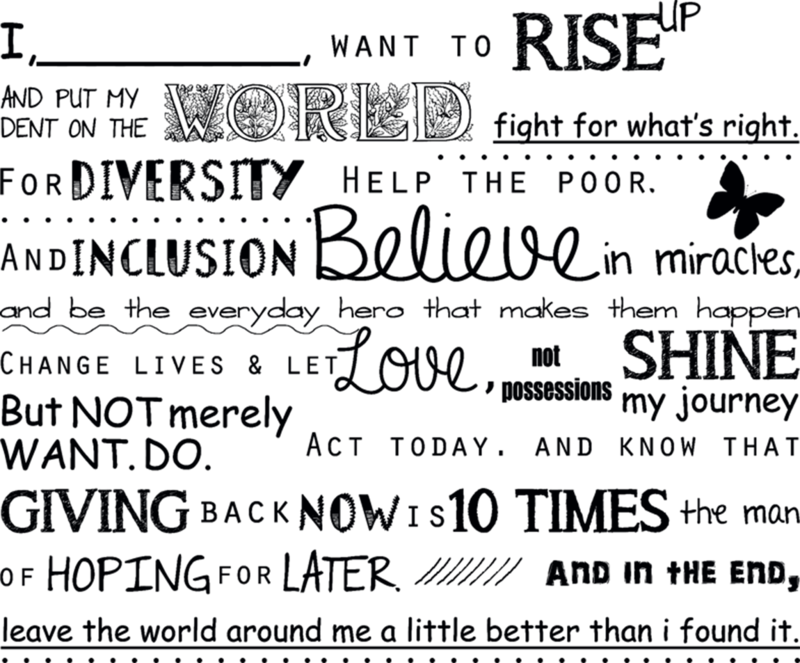 Rise2shine is one of those “unsung hero” organizations. You won’t see them spread across the news and you won’t hear those that run it asking for personal recognition. Its simply all about helping a specific, often forgotten, country of people who are so much less fortunate than most of us can imagine. A country and people who have and continue to experience great suffering and despair living in an ongoing humanitarian crisis. Its easy to react to natural disasters you see in the news and give what you can until the next cause appears on your screen. It’s alot more difficult to make a conscious decision to stay the course and make a long term commitment to help with recovery, provide education and resources, to teach and develop for the long term health and well being of a community. Rise2shine does that and, for me, does it extremely well. In comparison to many other charities it is relatively small in size, but in terms of what it provides to people’s lives it is huge. After the earthquake , my house was broken down , and I live under tent with my parents .we were out of food , we used to help from some organizations . After a couple years , these organizations did not help us anymore. In 2013 I moved to fonds parisien and I got a job in rise2shine . Now I am able to take care of my family. 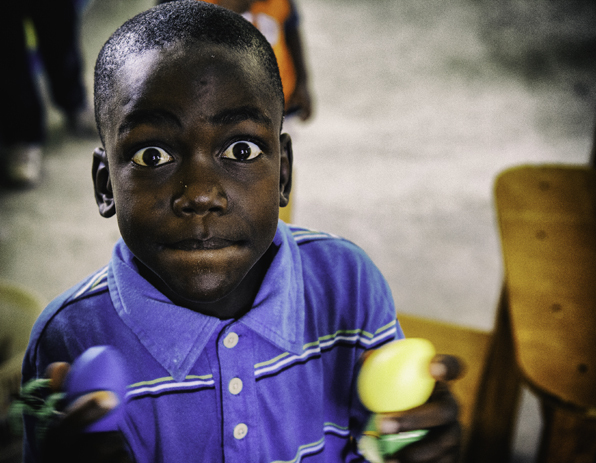 Nathan visited the Rise2Shine children in Haiti in 2013. The impact was so profound on him that he said “I have got to support these kids at any cost” and pledged $500 monthly donation for 6 months. At Rise2Shine we believe that ordinary people can do extraordinary things. 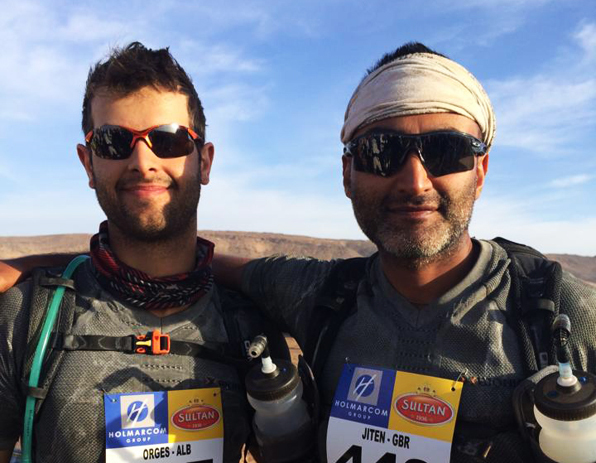 Inspired by the stories of the Rise2Shine children, never having ran more than 5 miles, Orgesi and Jit trained for and ran what’s known as the toughest footrace on earth, Les Marathon des Sables, a 156 mile, carry all you eat and drink, ultra-marathon in the middle of the desert. A homeless, single mother carried her 26 month old child to Rise2shine. The child’s name is Pierre and he was born with a deformed foot. Whenever the mother put Pierre on the ground, he would let out a scream embedded with the deepest pain and sadness. 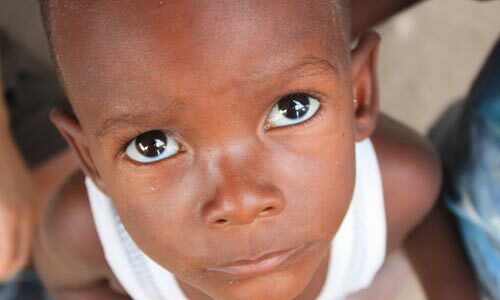 Rise2shine quickly made arrangements for the child to be put on top of the list to receive surgery from an orthopaedic surgeon who is doing a clinic in Haiti. After the procedure next month, Rise2shine is will be enrolling it’s first special needs child. 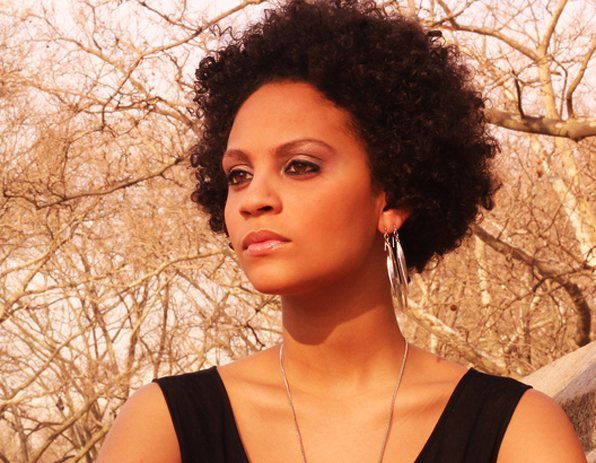 Sarah is a New York based singer of Haitian origin. She came to Haiti and visited Rise2Shine. She fell in love with the kids and started a music program to be able to teach music. every day for the positive." he eats three times a day now!" it does in people's lives." to provide purpose, pride and hope! I love being a small part of this victory story."